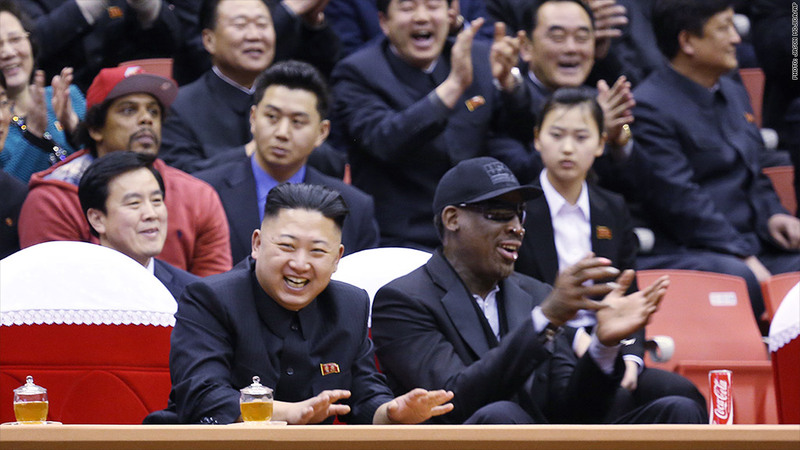 The American who is perhaps closest to North Korean leader Kim Jong-Un -- Dennis Rodman -- doesn't seem that excited about "The Interview." "I have no opinion of The Interview. It's only a movie," he said Wednesday. "If you want to see the real thing and what really goes on there, go see the screening of my documentary 'Big Bang in Pyongyang' at the Slamdance Film Festival at the end of January," he continued. "It's going to be EPIC!" Slamdance describes itself as a festival for "unique and innovative filmmakers." Kim and Rodman in North Korea last year. 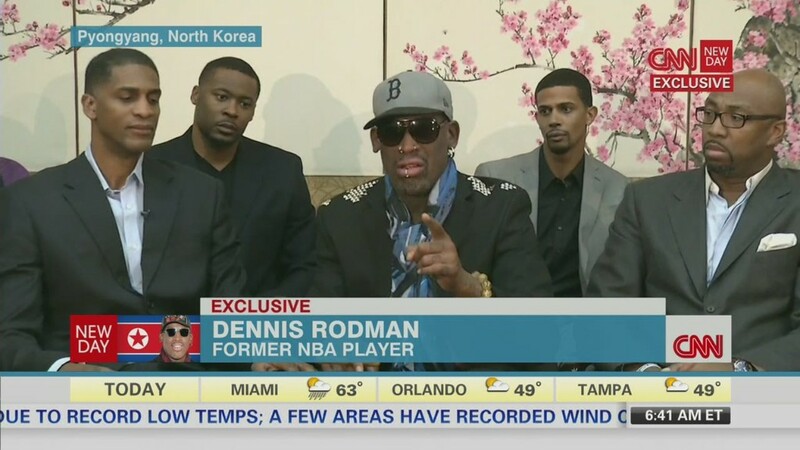 Rodman famously organized a basketball tournament in Pyongyang last year. The move was dubbed "basketball diplomacy" by some, and Rodman was criticized for speaking of his fondness for Kim but largely ignoring what advocates say are major human rights abuses perpetrated by the Kim's government.